The term “Dry Eye” has been generally applied to a variety of uncomfortable eye surface problems. The eye feels uncomfortable, but the cause is unknown. Dry eye symptoms have primarily been thought to be a direct result of the eye’s inability to produce the proper amount of natural tears, but we now know that is not the case for many dry eye sufferers. There are roughly 30 million people in the United States and over 300 million worldwide who have been diagnosed with dry eye. 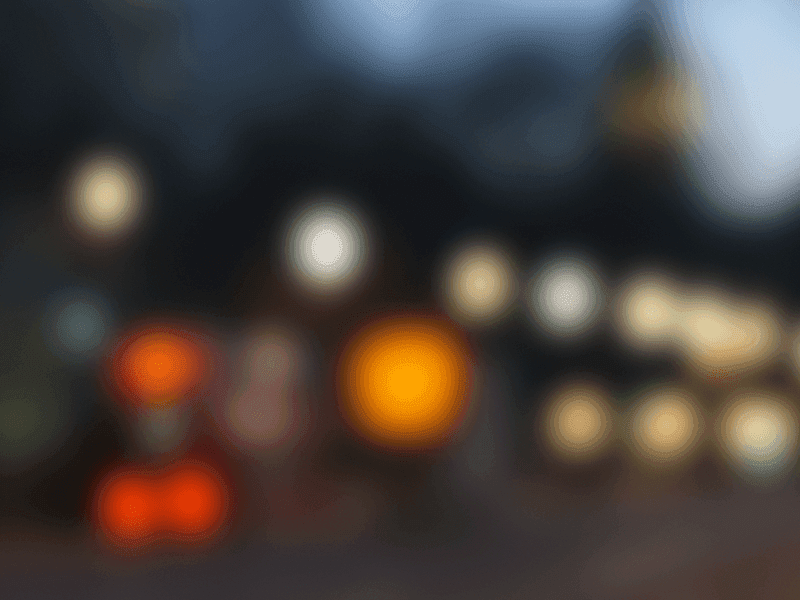 Most have learned to live with eye discomfort and have become dependent on drops or other treatment methods that only offer temporary relief. This has been due to a lack of understanding that the root cause of most dry eye (86%) is now known to be a chronic and progressive condition, Meibomian Gland Dysfunction or MGD. While MGD is chronic and progressive, if caught early, it can be effectively treated to stop the progression. We start by obtaining a complete health and ocular history including a dry eye lifestyle questionnaire. A series of evaluations will be performed to determine if you have MGD. This will include a LipiView® tear film and gland imaging and a meibomian gland evaluation. All dry eye patients undergo non-invasive breakup time testing, a direct measure of tear stability and measurement of tear volume and flow. Knowing what is causing your Dry Eye allows Dr. Coley to determine the best treatment option. While there are multiple choices available for treating MGD, LipiFlow is the only FDA-cleared device for removing gland blockages and restoring gland function. 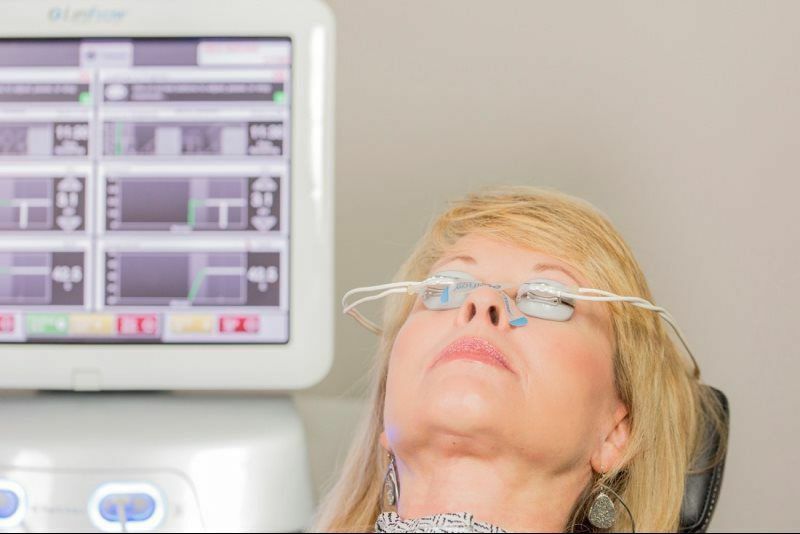 Through advances in the application of Vectored Thermal Pulsation (VTPTM) technology, the LipiFlow treatment utilizes a patented algorithm of heat applied to the inner eyelids and massage to remove the obstructions in your meibomian glands. At the heart of the LipiFlow® Thermal Pulsation System is the Activator (eyepiece). 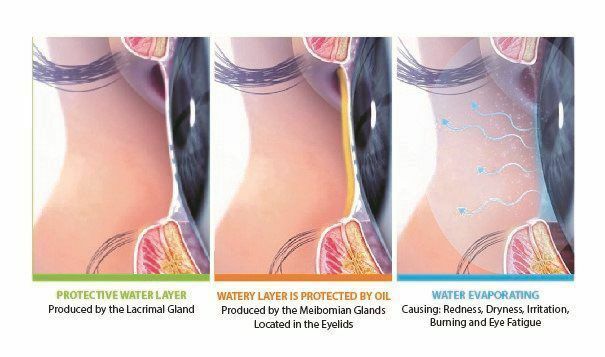 The Activator uses patented, precisely controlled heat applied to the inner eyelid with adaptive pressure encouraging your body to resume the natural production of lipids (oils) needed for your tear film. Its single-use design and built-in sensors ensure a safe, sterile treatment. The treatment is performed in our office — and in some cases, on the same day as your evaluation. In a recent clinical study, 79% patients reported improvement of their overall dry eye symptoms within four weeks. For some patients improvement can be rapid and dramatic. For others improvement may take weeks or even months. Soma patients do not experience benefit even when improvement in meibomian gland funciton is evident. However, the majority of patients experience significant. Other treatments may include Omega 3 supplements, Restasis, Xiidra, topical steroids, and artificial tears.